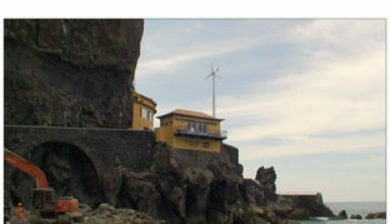 (Portuguese pronunciation: [ˈpõtɐ ðu ˈsɔɫ], English: Point of the Sun) is a municipality in the southwestern coast of the island of Madeira, in the archipelago of Madeira. 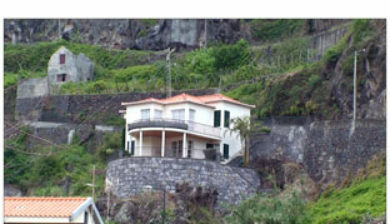 The population in 2011 was 8,862, in an area of 46.19 km². 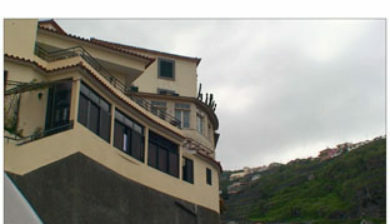 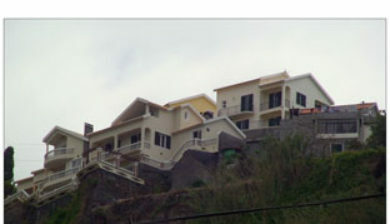 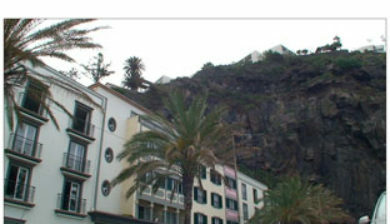 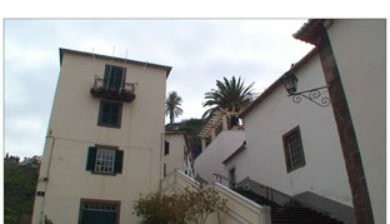 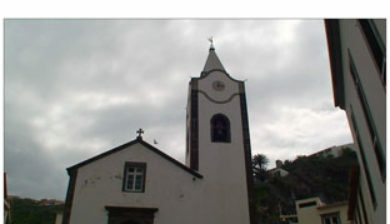 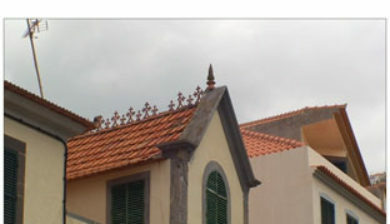 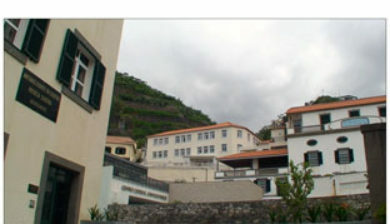 The settlement of Ponta do Sol began shortly after the discovery of the island of Madeira, around 1420. 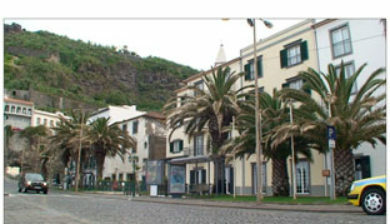 Ponta do Sol is located between Ribeira-Brava and Calheta, on the southwest coast of Madeira, linked to Funchal (the capital) and surrounding communities by the main regional road. 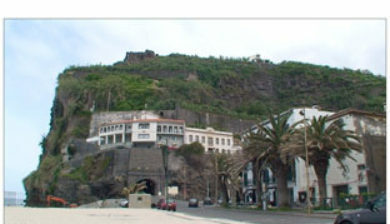 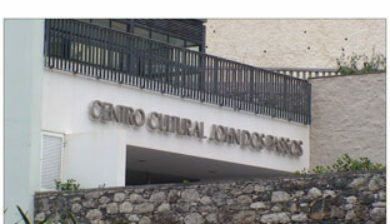 The municipality is crossed by a few pedestrian hiking trails, that usually follow the levadas(English: aqueducts) carrying water from the mountains.